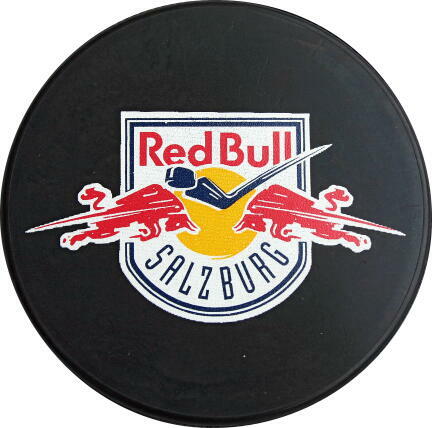 Pucks are a very favourite souvenir, are a good-selling product in fan-shops etc. There are many variants of print - from simple signs, through logos to full-colour photos and their compbinations. A puck is also a very favourite collectable. We will help you find the best variant for you.